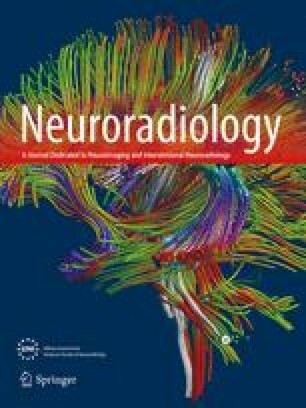 Diffusion-weighted MR imaging (DWI) of two patients with carbon monoxide (CO) poisoning demonstrated white matter and cortical hyperintensities. In one patient, the changes on the FLAIR sequence were more subtle than those on DWI. The DWI abnormality in this patient represented true restriction. In the second patient, repeated exposure to CO caused restricted diffusion. DWI may be helpful for earlier identification of the changes of acute CO poisoning.